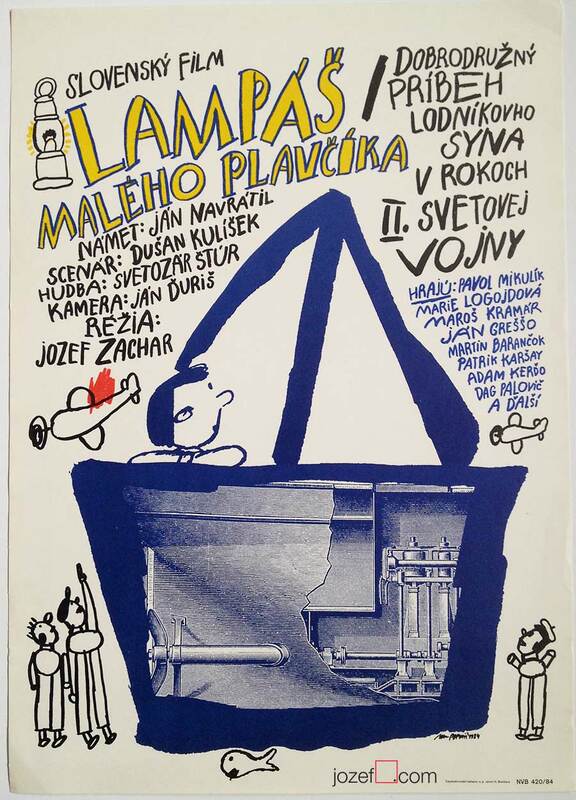 Kids movie poster The Lamp of Little Lifeguard designed by Ivan Popovič, 1984. 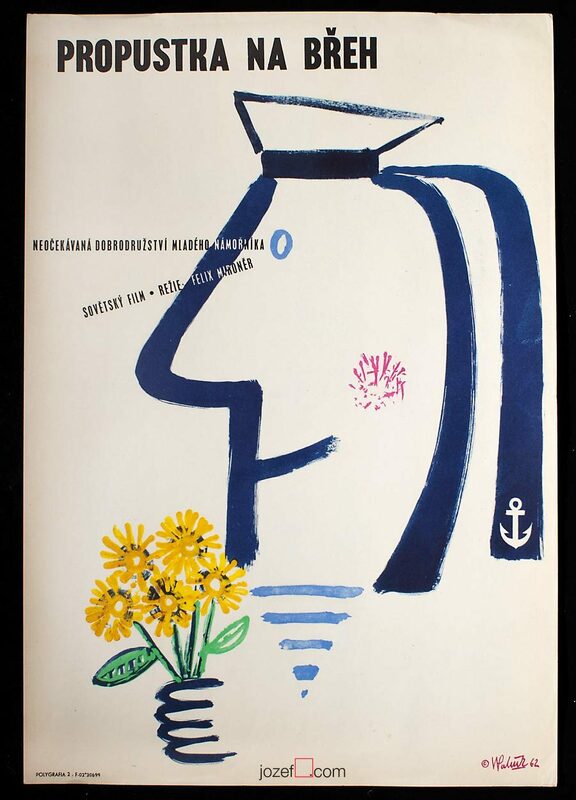 Movie poster for the little sailor. 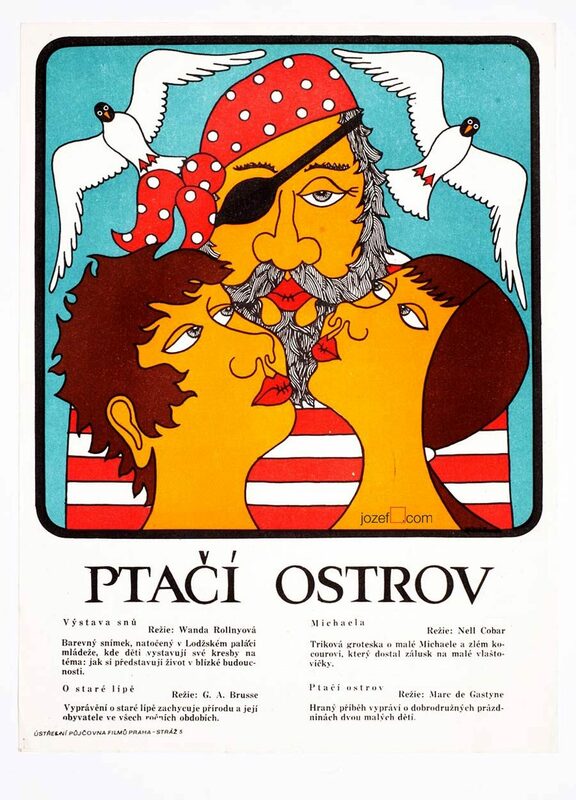 Nautical movie poster designed by Ivan Popovič for 80s kids story The Lamp of the Little Lifeguard. Movie poster is in A3 size. Very good condition. 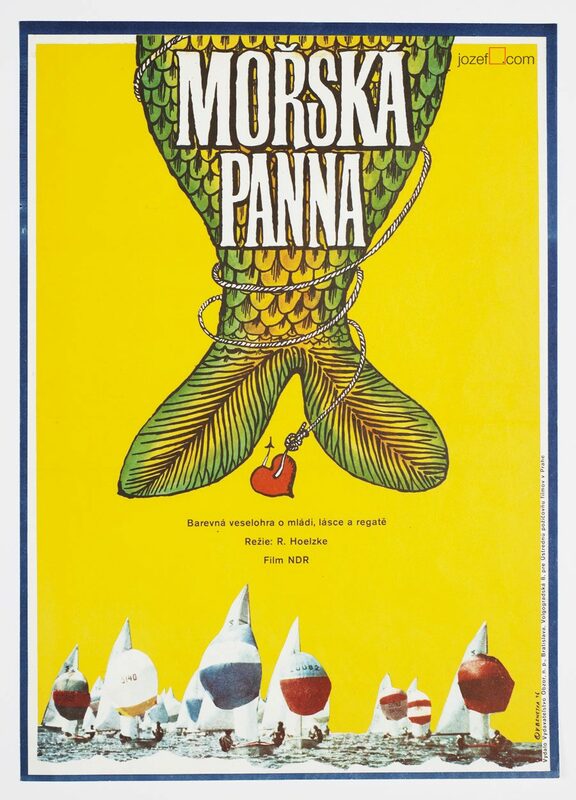 vintage posters designed for kids movies. 80s movie poster available in our poster store. 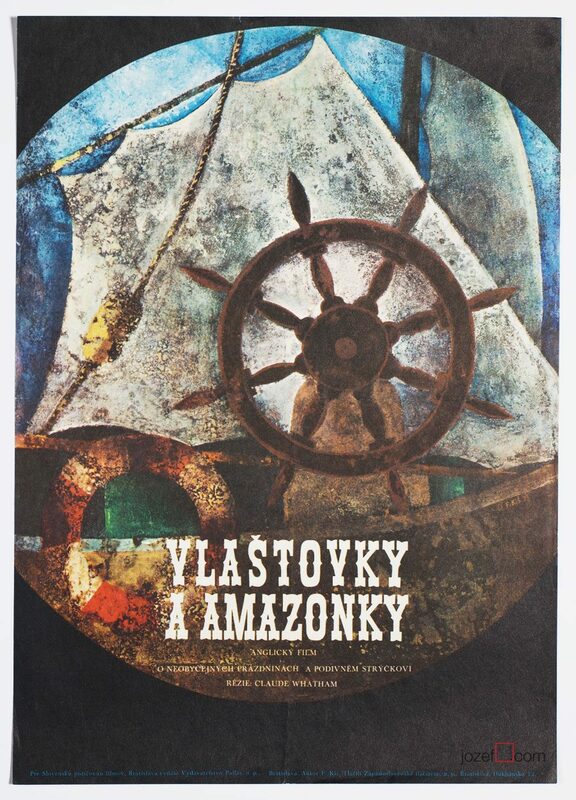 Be the first to review “Movie Poster – The Lamp of Little Lifeguard, Ivan Popovič, 1984” Click here to cancel reply.